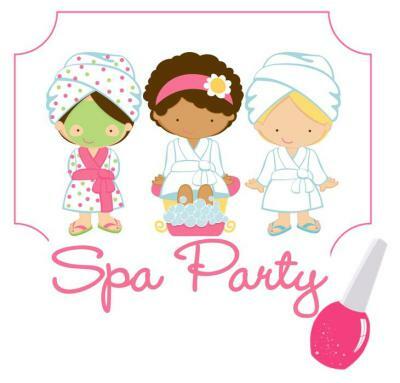 We offer Spa Parties to young girls to introduce and teach "Healthy Habits". We have Four Groups of Parties, up to 8 girls (minimum). Each additional girl is $35. Every package includes 2-3 hours of pampering and 2 or more hostess. 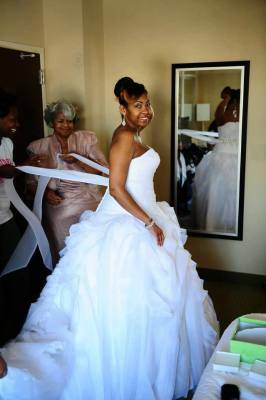 We love working with Bride's and their parties. Making your day just that much better is what we specialize in! There are 3 Levels, to hopefully fit your needs. We do require a 72 hour advance on Trial Runs, they can not be done day of, or day prior. We know its been a LOOOOONNG school year, an you've worked VERY hard! You deserve to be glammed up! 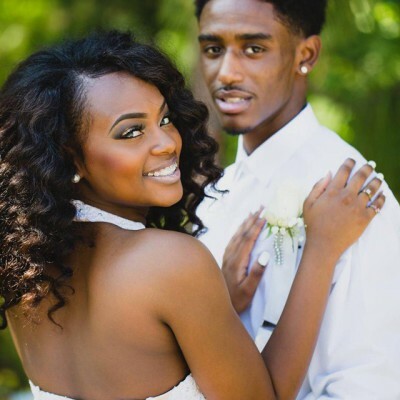 You've spent hours serching for the perfect dress and we couldn't be happier to add to your beauty! There are 4 Different Grade Levels of make up, Take Your PICK!